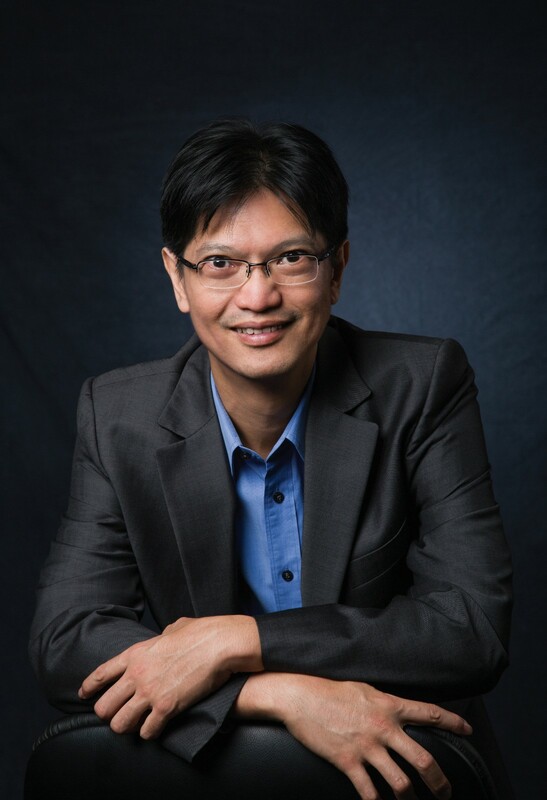 Dr. Khoo graduated with a BA in Economics from the University of California, Berkeley, and a PhD in Economics from Harvard University. He has previously worked in HSBC Singapore, in the Central Bank of Kyrgyzstan, and in the Philippine Treasury Bureau. He has been Research Associate at the Department of Education Psychology of Chinese University of Hong Kong, and has taught at HKU SPACE. More recently, he was a visiting Assistant Professor and Director of Quality Teaching and Learning for the Department of Economics and Finance at the City University of Hong Kong. 2. “Effects of competition on exit threats on Managerial Incentives in the Financial Industry”, with Ming Ming Chiu & Sung Wook Joh, Review of Financial Information Studies, 3(2), pp. 71-89, 2014. 3. “Effects of resources, Inequality, and Privilege Bias on Achievement”, with Ming Ming Chiu, book chapter in: Inclusion and Diversity in Education, Peter Hick and Gary Thomas (eds), SAGE Publications, London. 2008. 4. “Effects of resources, distribution inequality, and privileged bias on achievement: Country, school, and student level analyses”, with Ming Ming Chiu, American Educational Research Journal, No. 42, pp. 575-603, 2005. 5. “A New Method for Analyzing Sequential Processes: Dynamic Multi-level Analysis” , with Ming Ming Chiu, in Small Group Research, No. 36, pp. 600-631, 2005. 6. “Rudeness and Status Effects During Group Problem Solving: Do They Bias Evaluations and Reduce the Likelihood of Correct Solutions?”, with Ming Ming Chiu, in Journal of Educational Psychology 95, No. 3, pp. 506-523, 2003. 7. “Effects of Polite Disagreements During Group Problem Solving: Studies at Speaker Turn, Individual and Group Levels”, with Ming Ming Chiu, in Educational Research Journal 17, 2002.